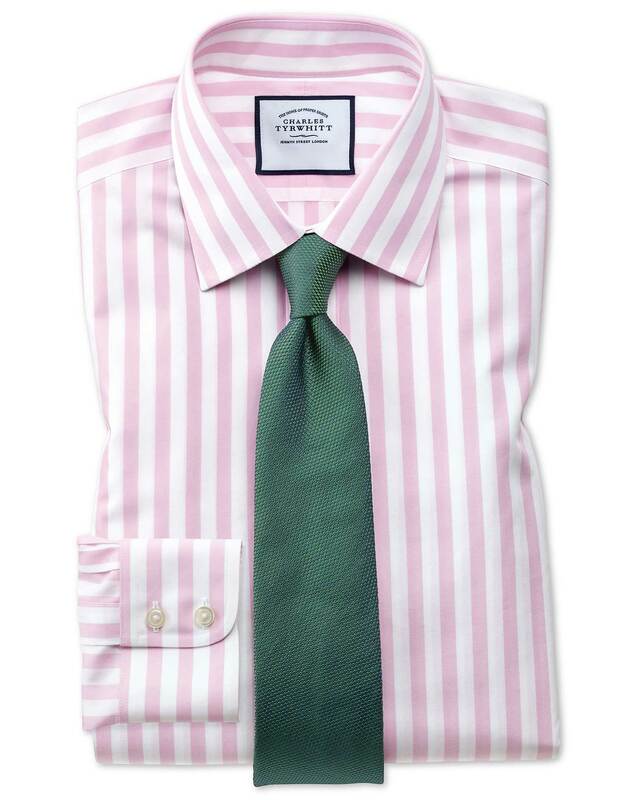 "When I first moved my little baby shirt business to Jermyn Street, I was bowled over by all the smart stripes on display. So elegant, so effortlessly commanding, they really did look terrific. I told myself that one day we would stock our own collection in tribute, and well, well, well, what a treat." "Totally non-iron: because the only lines on your shirt should be these stylish stripes."